The legacy still lives on. There are those who pass away from this world and no one even notices. Their death may or may not appear in the local newspaper, but no one seems to care. And there are those who leave a huge gap, their are eulogized, they will be missed. These people made a contribution. They left this world with a credit, rather than a debit. Last night I attended the annual gathering to mark the passing of our great leader Ze'ev Vladimir Jabotinsky, of the visionaries of the State of Israel, the founder of the Jewish fighting forces, a great Zionist orator and a statesmen on a world level. We watched a video of him speaking in Yiddish in the 1930's warning the Jews of the impending disaster about to befall Europe and the Jewish people and he urged the establishment of the "Yiddeshe medina" the Jewish state. As one rabbi said years ago...there was a time with human giants roamed the earth. Jabo, as he was known, was such a giant. On our Krav Maga Tour and Train sessions we study this man and visit his grave. He is an inspiration to all of us. He passed away August 4, 1940 and last night hundreds of his followers gathered to pay their respects. 76 years have passed but the candle still burns bright. What was unique about the evening was a call to volunteer. 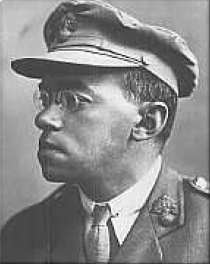 The organization that Jabotinsky founded is based on giving of oneself, of volunteerism. All the youth present last night were giving of themselves, and soon they would join the Israeli Defense Forces and give more of themselves. We saw all sorts of volunteers, young and old, those who worked special needs children, new immigrants, and the elderly. The these was to GIVE. I wore my Betar T shirt from more than 30 years ago and reenlisted as a volunteer. Seventy years and the impact is still strong. It is a legacy of caring and giving of oneself without asking for anything in return. Seventy Six years. Now let's think about that for a moment. The man died over 3,600 years ago and today we are still reading about it! Talk about impact. As I read again the Biblical passages about the passing of my great ancestor, I am filled with sadness each time. But I am also inspired. Did Aharon have money? Did he have political clout? All we know is as it is written "Rabbi Hillel said, be among the students of Aharon the Cohen, love peace, pursue peace." " הלל אומר: הווי מתלמידיו של אהרן, אוהב שלום ורודף שלום"
Aharon, that was his legacy. Let us start working on our legacy. It is not important to be "important", it is important to have a positive impact on your community. 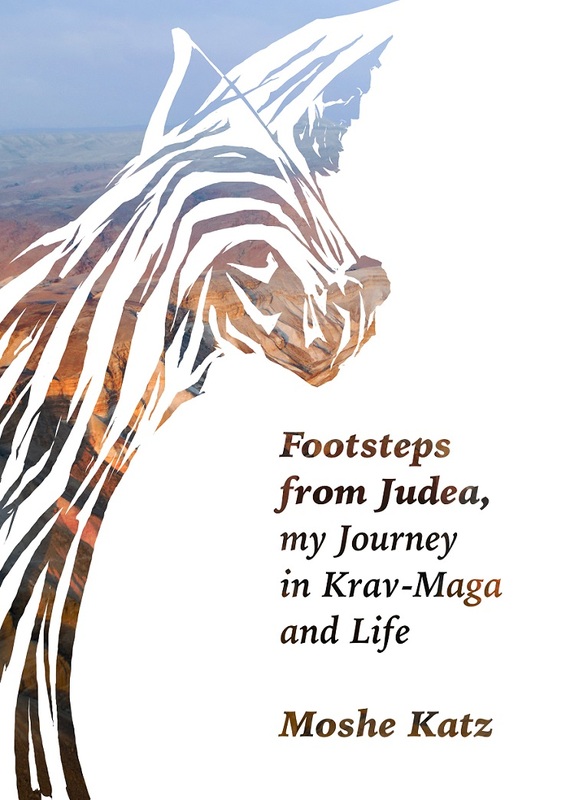 Analysis of the Reserve system, history of a warrior nation, development of Krav Maga fighting system. 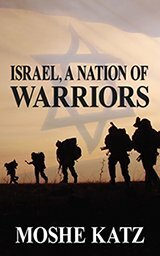 The unique morality and ethics of the Israeli army and its nation of warriors. This is required reading for all IKI instructors! Footsteps from Judea volume 1 and 2.